Can Core Stability be Assessed with Ultrasound Imaging? 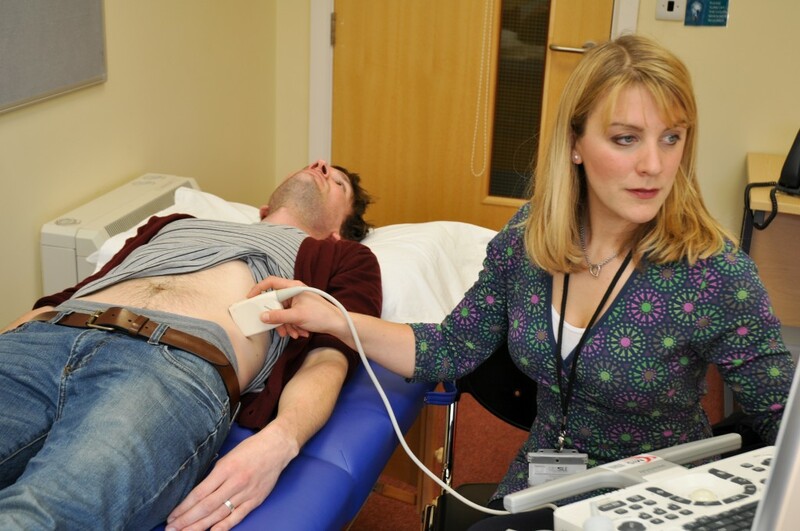 Ultrasound imaging (USI) of the deep abdominal muscles has been a useful tool for both clinical practice and research, and can help provide information about the behaviour of the core stabilising muscles in ‘real time’. The benefits and limitations of using USI for visualising abdominal muscles in people affected by MS will be discussed in the webinar. For more on Pilates as rehabilitation for people with MS, join us for this webinar with tutor Esther Fox.